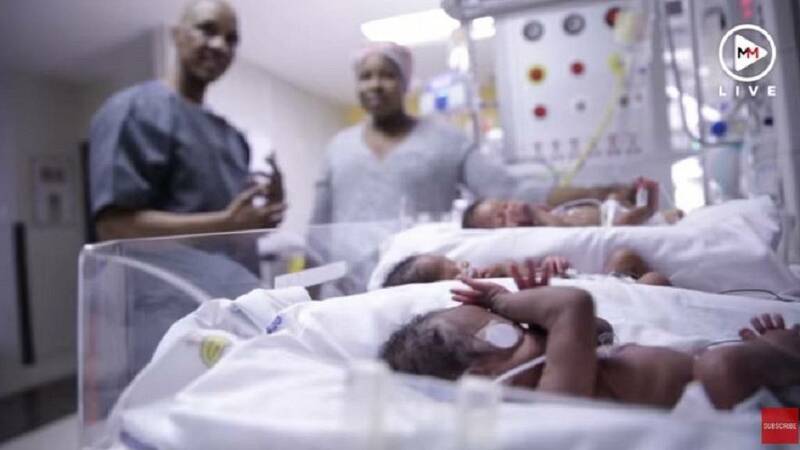 A South African medical facility, the Clinix Botshelong-Empilweni in Vosloorus is celebrating a historic case of multiple birth. Vosloorus is a large township located in the Gauteng province. 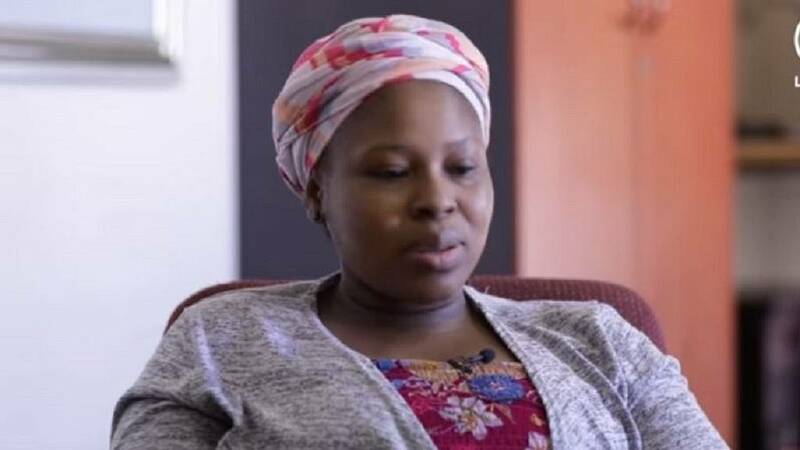 Prudence Ndlangisa, a mother who expected triplets ended up delivering five newborns much to the amazement of the maternity team and to the shock of their father, Joe Buthelezi. I really think they are very special kids and they deserve special treatment. I need to now set up a trust for these kids. I mean, there is just no way she can cope with five kids. He added that the facility was ready to support the family cater for the needs of the ‘Buthelezi quintuplets,’ as they have been named. “These are the kind of things that usually happen in New York and big city hospitals in England and people can now walk across the road and say this hospital had this kind of event done by these people, that is a great story to tell. “I really think they are very special kids and they deserve special treatment. I need to now set up a trust for these kids. I mean, there is just no way she can cope with five kids. “Here is an opportunity for us to create an environment that we can look back with pride. Ten, twenty, thirty years from now. And if these kids grow up … they would have learned that they are who they are, because people helped and they can go on to help, and that’s how you really do it,” he added. An elated mother told journalists that while she was happy to have five kids at a go, she felt they needed help: “I said to myself, I think I need help, because with these three, I was like ‘okay, we are fine, we’re fine, we gonna cope,’ but when it comes to five, I’m like, I think we need some assistance. “We mums were born like this, no matter how hard the job is, no matter how hard things are, we can handle it,” she added. The babies‚ who were delivered at 30 weeks on September 6‚ have been named Siyanda‚ Sibahle‚ Simesihle‚ Silindile and Sindisiwe, the Times LIVE portal reported. Each of the babies weighed more than a kilogram at birth. They are expected to be released from hospital once they each weigh 2kg.